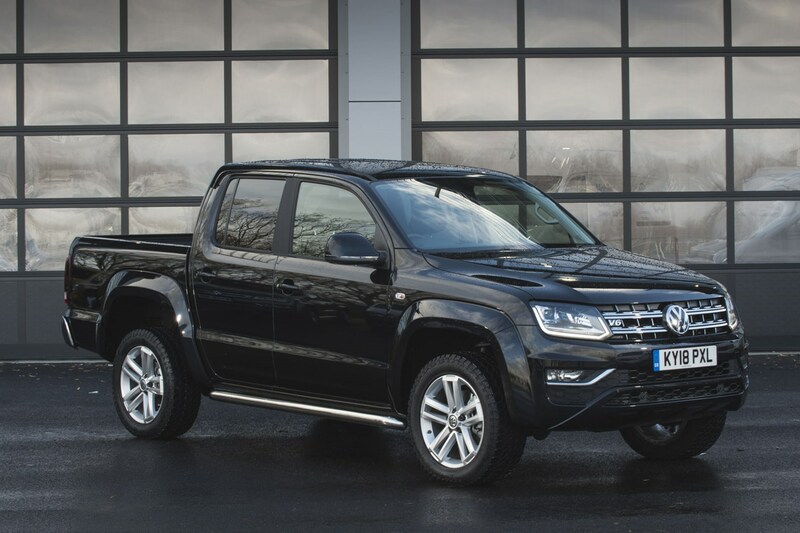 Volkswagen Commercial Vehicles has launched a discount scheme with a difference – offering up to £1,000 off brand new vans and pickups to existing customers. Describing it as a ‘loyalty bonus’, the savings are available to family members, too. 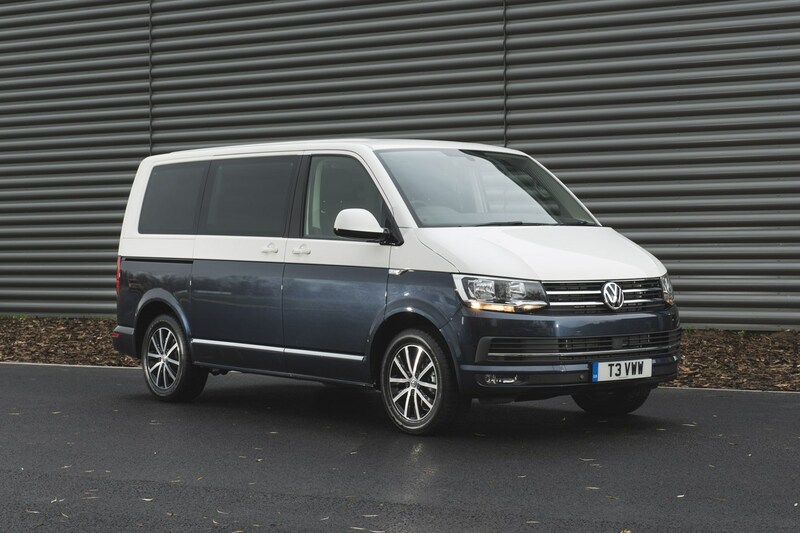 Which VW vans are eligible for the loyalty discount? Although exactly how much you save does vary between models. How much is the VW vans loyalty bonus worth? 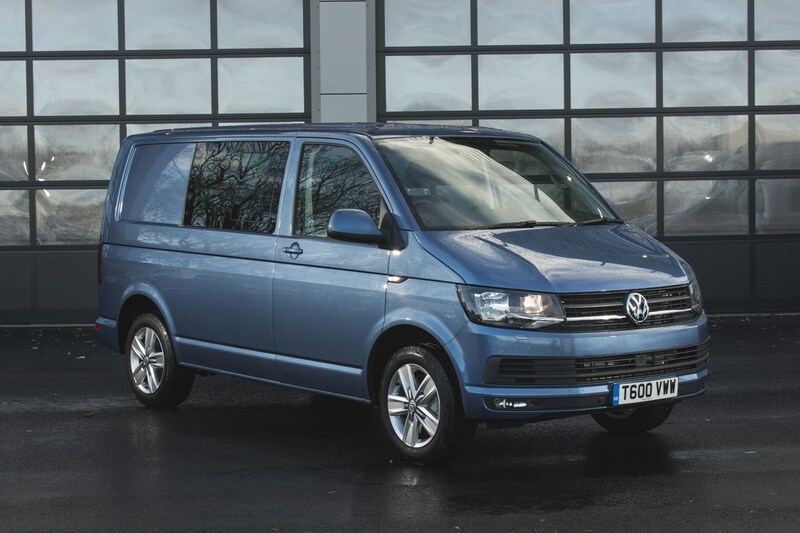 Caddy and Amarok customers get a £500 discount, while Caravelle and California buyers can save £750. The saving on the Transporter (including the Shuttle and Commerce versions) is £1,000. 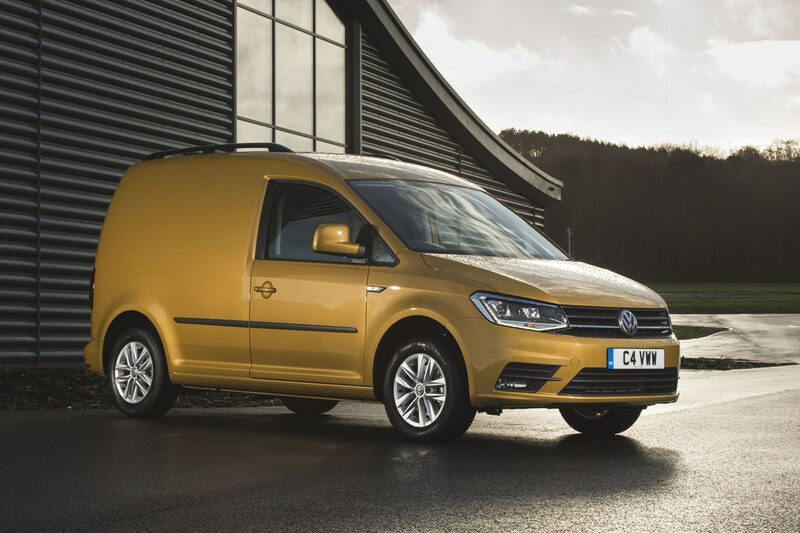 When does the VW vans loyalty bonus saving offer end? To qualify for the loyalty discount you’ve got to order the new vehicle before the end of quarter one (Q1) 2019 – before the end of March, in simpler terms – and you must take delivery of the vehicle before the end of June 2019. How do family members qualify for the VW vans loyalty bonus? The savings are available not just for existing VW owners but also any family members that are living at the same address. Not as such, but VW is quick to point out that the offer only applies to retail customers. So you’re a big fleet buyer looking save a few hundred extra quid, we’re afraid you’re out of luck. All savings quoted are ex-VAT.